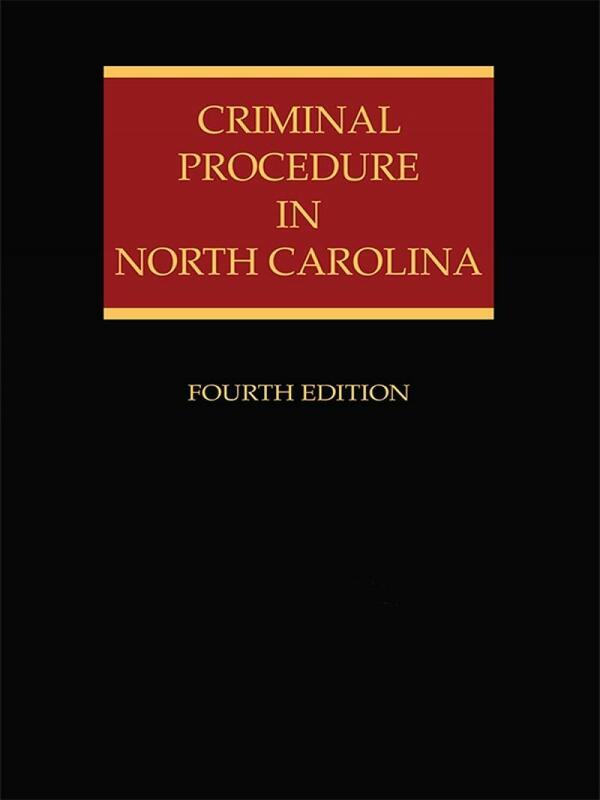 North Carolina Criminal Procedure, Fourth Edition is a comprehensive reference to the rules, statutes, and case law affecting criminal procedure in North Carolina. 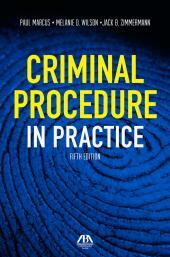 In one convenient volume, it covers every procedural aspect of the criminal case - from arrest to appeal. 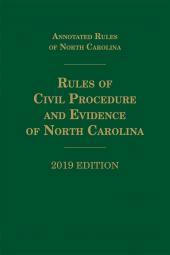 Through careful analysis of the case law, authors Samuel J. Randall, IV and Ryan D. Stump point out where North Carolina Appellate Court decisions conflict with holdings of the U.S. Supreme Court. Irving Joyner was a partner in the firm of Currie, Pugh & Joyner in Raleigh for five years before joining the faculty of North Carolina Central University School of Law where he serves as Associate Dean and Assistant Professor of Law. He is a member of the North Carolina State Bar, the North Carolina Association of Black Lawyers, and the Academy of Trial Lawyers. He received his J.D. from Rutgers University School of Law. Since 1998, Samuel J. Randall, IV has built a solid reputation among his peers, adversaries and the judiciary in Southeastern North Carolina as an aggressive and skilled criminal defense lawyer and advocate for his clients. Mr. Randall has represented hundreds of clients in criminal defense matters in the Federal and State courts of North Carolina. Mr. Randall's clients have been accused of every crime in the book, ranging from the most serious of matters, such as First Degree Murder and Drug Trafficking to lesser charges such as Shoplifting, and Traffic Violations. 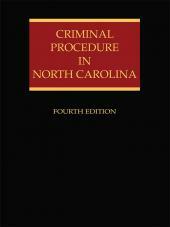 Mr. Randall handles criminal matters in State and Federal Courts throughout North Carolina. 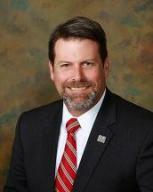 His commitment to representing individuals charged by the State and Federal government led Mr. Randall to become a Board Certified Specialist in both State and Federal Criminal Law by the North Carolina State bar in 2004. He was recertified in 2010. Currently there are over 28,000 licensed attorneys in North Carolina but only 53 are Specialists in both State and Federal Criminal law. Mr. Randall grew up in Charlotte, North Carolina. He attended Quail Hollow Junior High school and South Mecklenburg High School. In 1987, Mr. Randall joined the United States Navy and served as a Hospital Corpsman until he was Honorably Discharged in 1991. During his time in the Navy, Mr. Randall became qualified as an Aircrew member and performed Search and Rescue missions as an inflight medical technician. He is a Gulf War Veteran having served with HMM-226 during operation Desert Storm where he provided inflight medical assistance to wounded troops. After the Navy Mr. Randall attended the University of North Carolina at Wilmington where he received his Bachelor of Arts degree in Philosophy and Religion. 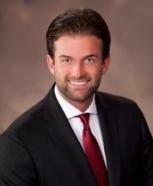 Mr. Randall received his law degree from California Western School of Law in San Diego California. In 2012, Mr. Randall graduated from the Gerry Spence Trial Lawyers College in Wyoming and in 2013 graduated from both Graduate programs offered by the Trial Lawyers College. Criminal defense attorney Ryan Stump was admitted to the North Carolina State Bar in 2011 after graduating with a J.D from Campbell University Norman Adrian Wiggins School of Law, and a B.A. from Campbell University. With additional education at the Trial Lawyers College in Wyoming, attorney Stump has developed a wide range of skills that have aided him in a number of state and federal criminal cases. He has represented clients in a variety of cases, from simple assault charges to serious felony crimes that are punishable by life in prison without parole. 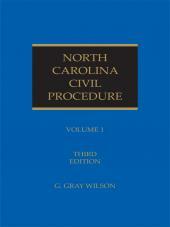 Attorney Stump previously worked with the United States Attorney’s Office for the Eastern District of North Carolina. Through this position, he learned more about the government and how it handles/prosecutes cases, giving him valuable insights for the clients he currently serves. Other work experience, such as a corporate counsel position with First National Bank, helped him gain understanding into different financial crimes, thus providing clients accused of white collar criminal offenses with an experienced, knowledgeable legal professional. These jobs, combined with his litigation experience and education, provide attorney Stump with a strong foundation from which to practice criminal defense and personal injury law. One of the cornerstones of attorney Stump’s legal practice is treating each client as an individual, not just a number. He became a lawyer to ensure that the rights of clients weren’t ignored or overlooked as a case makes its way through the criminal justice system. Through aggressive negotiation and thoroughly planned-out defense strategies, he is dedicated to protecting the rights of the people of North Carolina and their loved ones.